Special thanks to Gaby Lieuw of Sand and Stilletos for this beautiful post! 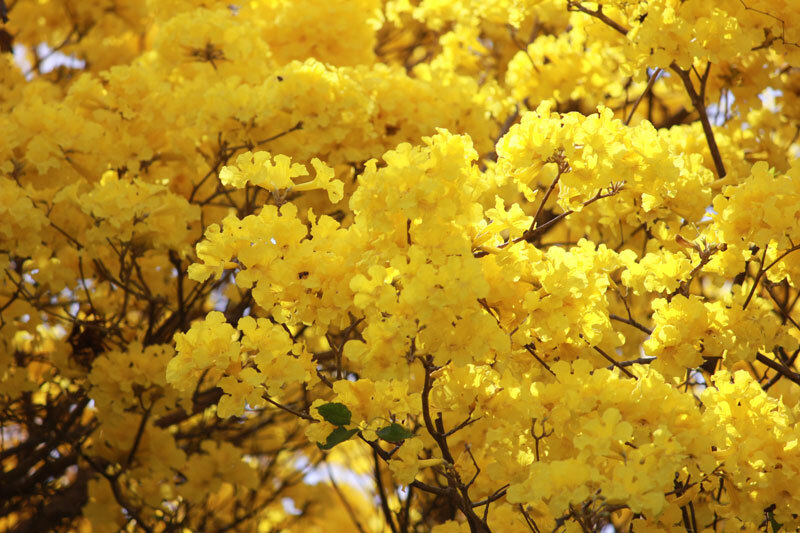 If you do manage to be on the island in time to catch this springtime phenomenon, make your way out west where you will be greeted by rolling hills dotted with vivid patches of yellow. Several spots with great views of blooming Kibrachacha: Willibrodus, San Sebastian, Santa Cruz, Lagun, Jeremi, Knip and West Punt. By the way, remind me again why there it isn’t a tradition in which we observe this unique occurrence? I say we commemorate it with an annual festival! I would like to use the picture of the Kibrahacha taken by Philip Rademaker. Can I get permission for it?